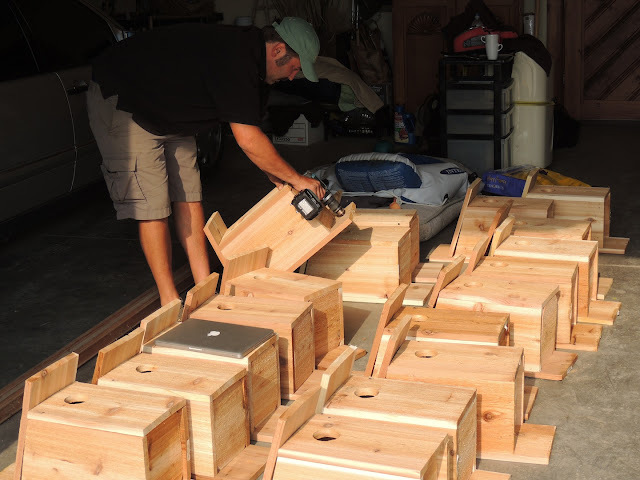 Guest post from Matt Giovanni, research biologist and director of the American Kestrel Partnership at The Peregrine Fund. 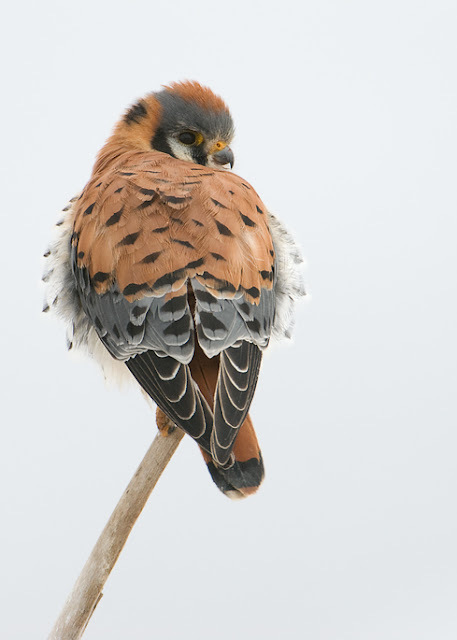 American Kestrel, photo by Mia McPherson, used with permission. Do you want to help study and conserve American Kestrels? 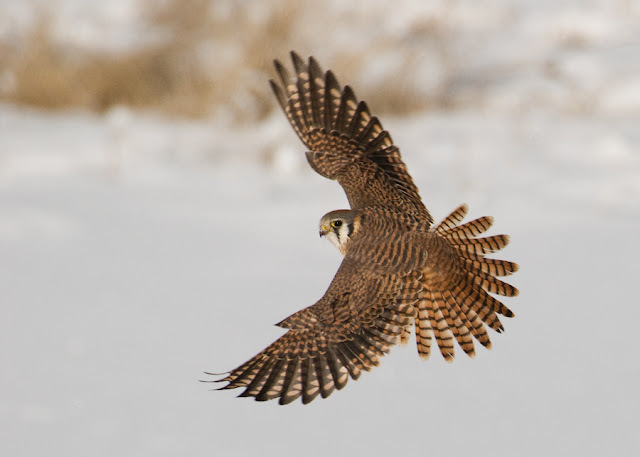 Join The Peregrine Fund's new American Kestrel Partnership! The American Kestrel is North America’s smallest and most colorful falcon, and rightfully maintains a reputation of a little raptor with big attitude. Most of us are accustomed to seeing kestrels hunting from power lines or fence posts, or “hover hunting” in the air. 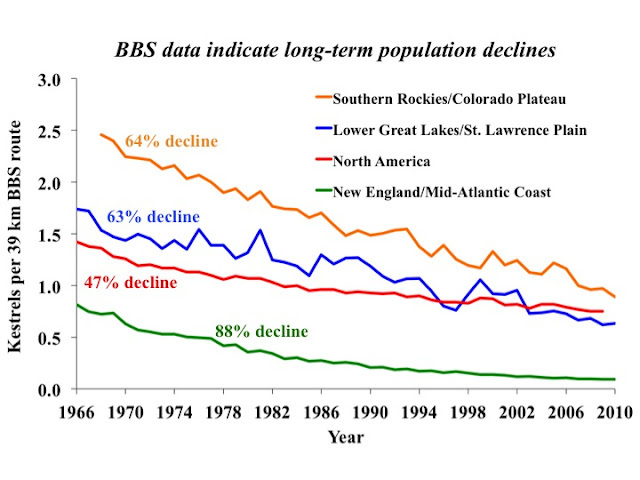 Unfortunately, researchers believe the kestrel’s population status is changing from “common” to “of concern”. Data from the Breeding Bird Survey since 1966 suggest that populations of breeding kestrels have declined 47% across North America, with declines as steep as 88% in the New England region. The time to study and conserve the American Kestrel is before it reaches threatened or endangered status, and now you can help. 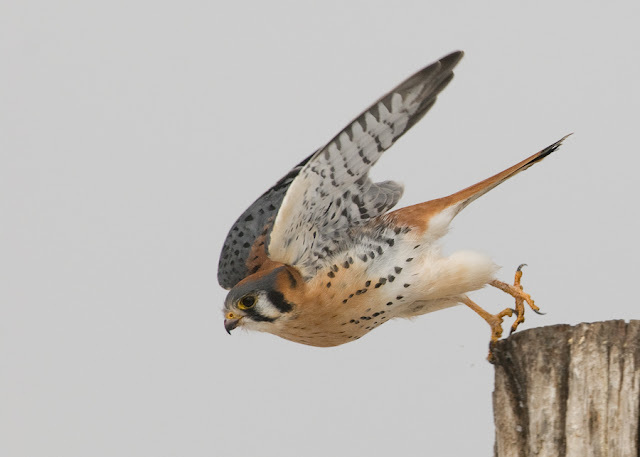 The Peregrine Fund’s new American Kestrel Partnership is a research and conservation project supported by birders, families, students, scouts, researchers, teachers, and anyone else inspired by the Western Hemisphere’s only kestrel species. 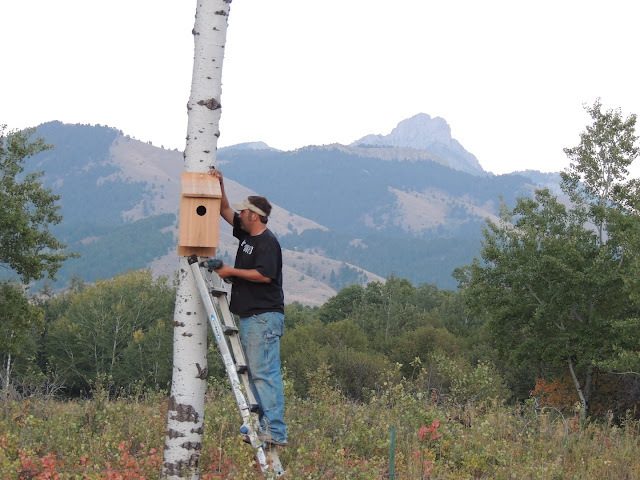 You can join the Partnership by creating a partner profile, building and hanging kestrel boxes, and then peering into them once every 1-3 weeks from April through July to record the numbers of eggs and nestlings. After collecting the nesting data, simply enter it on the American Kestrel Partnership’s website, and voila, you just contributed both kestrel nesting habitat and data to the largest kestrel research and conservation program in history. 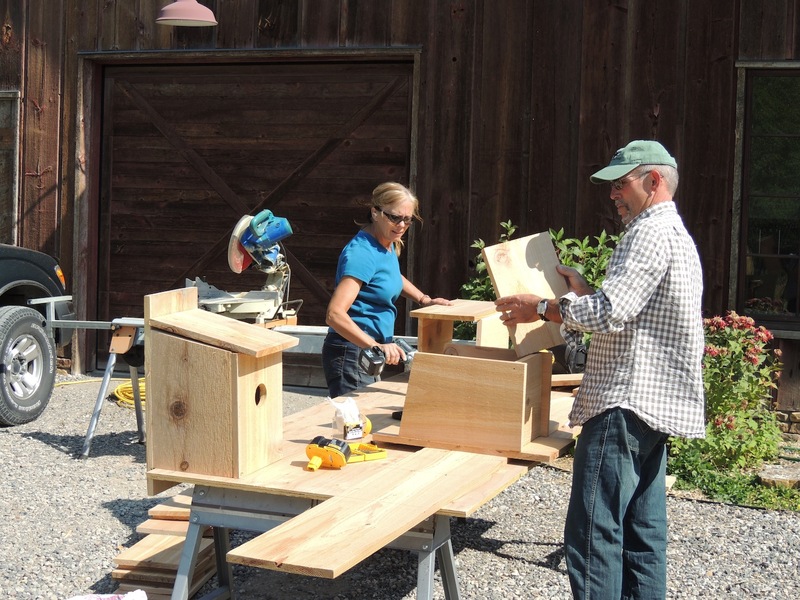 Autumn is the best time to build and hang nestboxes for kestrels to use in the spring, so now is the time to have a box building party with your family, friends, scouts, or students. To participate and learn how to establish your kestrel box program, check out the American Kestrel Partnership’s website. What a great cause and those Kestrel images are outstanding! Fantastic... Love the images and a great cause. We have several Kestrels that live within a few miles of my house. Watching them hunt is a thrill, they tend to be very shy.